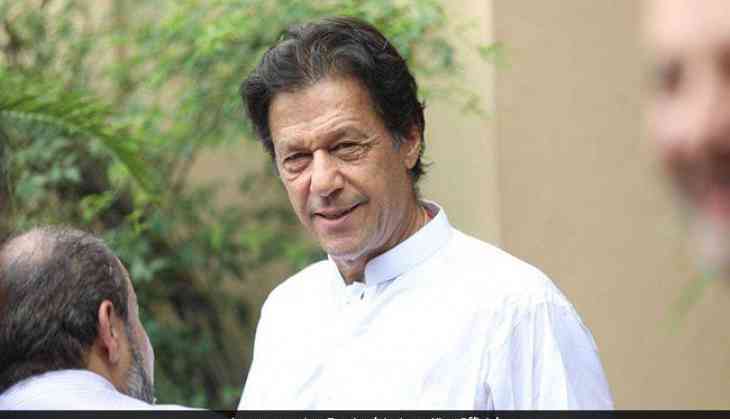 Pakistan Prime Minister Imran Khan on Thursday extended his condolences for the devastating floods that has ravaged the southern Indian state of Kerala. Taking to his official Twitter account, Khan said, "On behalf of the people of Pakistan, we send our prayers and best wishes to those who have been devastated by the floods in Kerala, India. We stand ready to provide any humanitarian assistance that may be needed." Several world leaders have sent their messages of condolences for the flood-hit state, with Japanese Prime Minister Shinzo Abe issuing a similar statement to Prime Minister Narendra Modi on Monday and conveying the island nation's "readiness to provide any assistance." India, however, is not accepting any foreign aid that is not being sent through the Prime Minister's Relief Fund or the Chief Minister's relief fund. Addressing a presser, Ministry of External Affairs (MEA) spokesperson, Raveesh Kumar expressed gratitude towards countries offering financial help but said India will not change its existing foreign policy. "In line with the existing policy, the Government is committed to meeting the requirements for relief and rehabilitation through domestic efforts. Contributions to the Prime Minister's Relief Fund and the Chief Minister's Relief Fund from NRIs, PIOs and international entities such as foundations would, however, be welcome," Kumar said. Meanwhile, Kerala Chief Minister Pinarayi Vijayan urged the government to accept foreign aid, saying, "if Government of another country voluntarily offers assistance as a goodwill gesture in solidarity with the disaster victims, the central Government may accept the offer." The controversy kicked up after India had denied financial aid to the tune of Rs 700 crore sanctioned by the crown prince of the United Arab Emirates, Shaik Mohammed Bin Sayid Al Nahyan. Earlier today, Vijayan conducted a review of the relief camps set up by authorities in the state, where nearly a million people are currently seeking shelter. Over 400 lives have been claimed by the worst floods in the state in more than a century, with the state incurring a loss to the tune of Rs 19, 512.